Decorating with pastels? 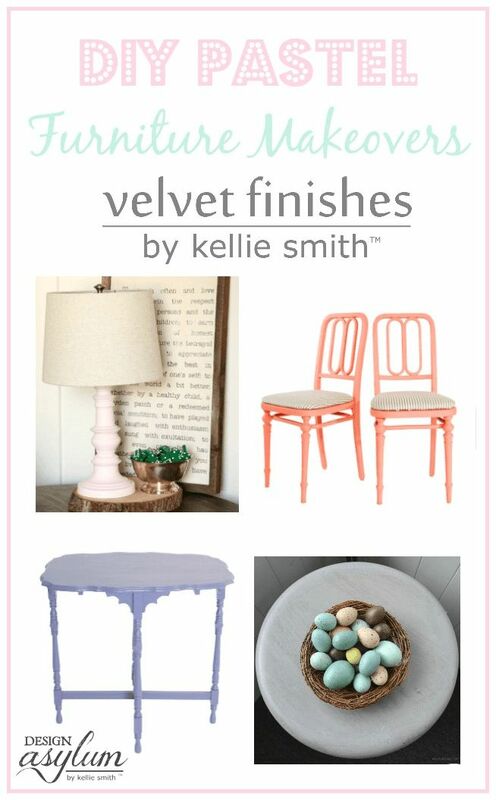 Here are DIY Velvet Finishes pastel furniture makeovers and inspiring pastel spaces. Are you ready to get your pastel on? Previous articleLife Hacks Ideas: 13 SIMPLE LIFE HACKS!